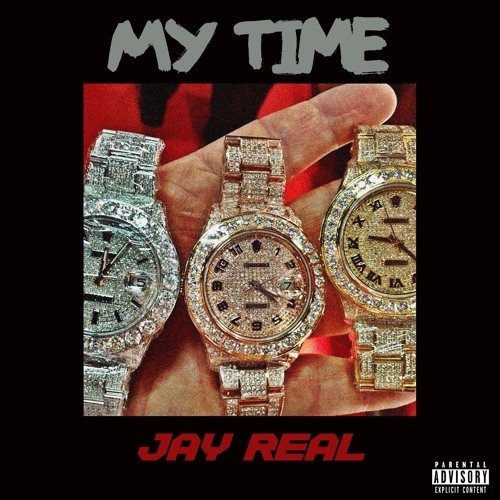 Make sure you check out this banger from midwest artist Jay Real. He's taking it to the next level. With a lot of people doubting him. Jay knows he has a lot to prove. Jay Real is stepping up to show his haters his time is now. He's not waiting for nobody and he's focused on winning. This record is dark hit play and vibe out.